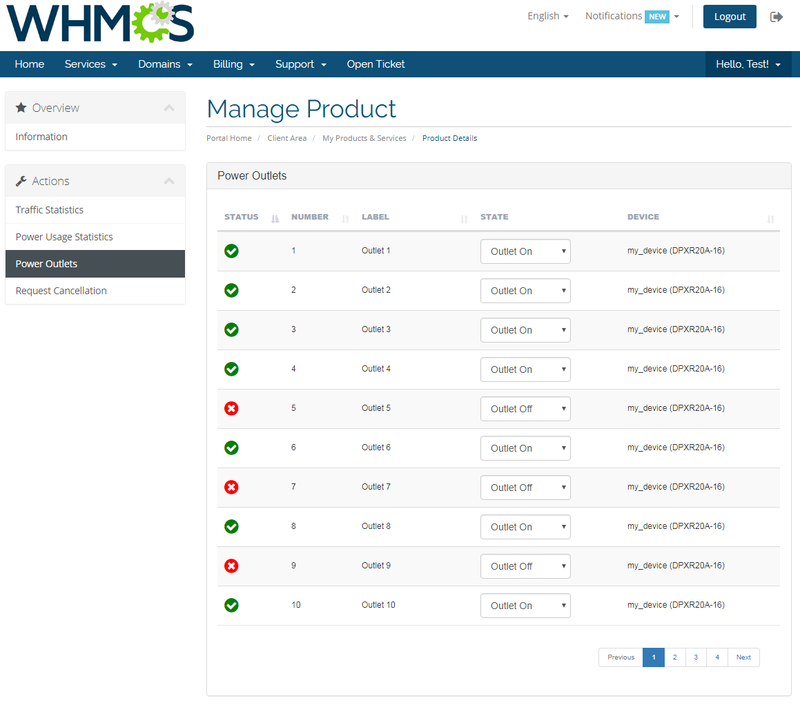 EasyDCIM Colocation For WHMCS is a free module allowing your customers the ease of placing orders for EasyDCIM colocation services directly in your system. Equipped with configurable options, you will finely tailor products providing your clientele with specified bandwidth and power resources. 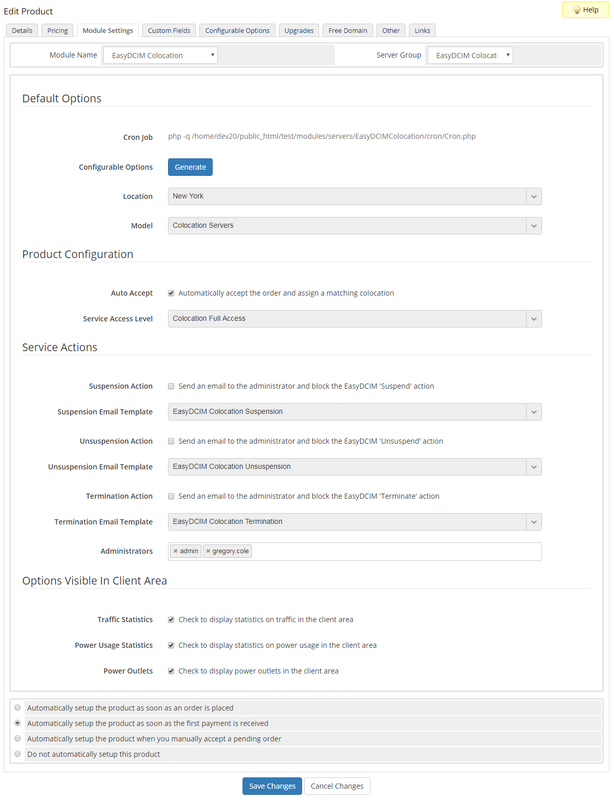 The module will let you view details and handle the status of each active colocation, through either toggling its suspension or terminating it completely, as well as quickly create new services whenever required. 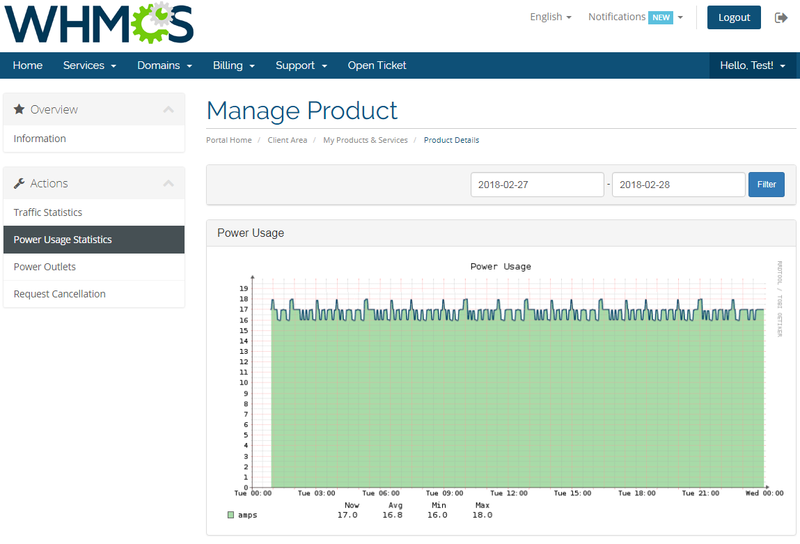 Your customers will at once obtain a clear insight into purchased colocation, including the power outlets they can readily turn on, off or restart at will. 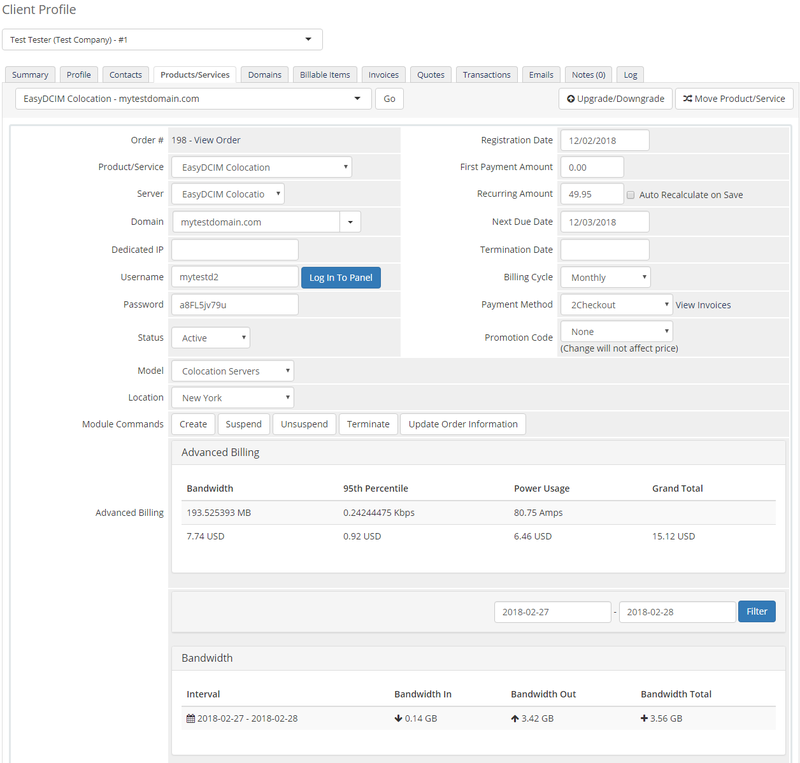 In addition, the whole set of graphs and numbers relevant to traffic and power usage will be offered in both admin and client area along with one-click access to the user control panel of EasyDCIM. 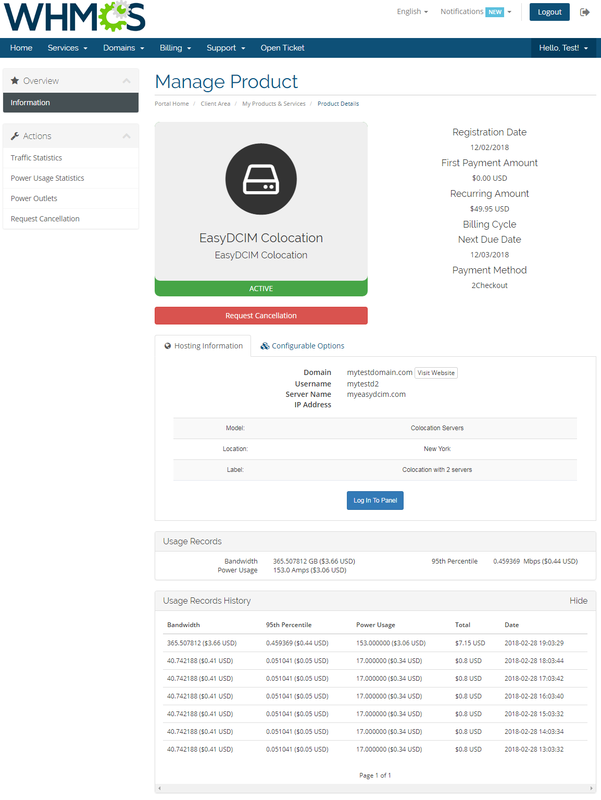 Deserving a special mention is also the seamless integration of the module with Advanced Billing For WHMCS, enabling you to charge customers for the actually consumed resources and apply the 95th percentile billing formula for extra traffic. To gain an edge on the fast-paced scene of data centers, you need to think outside the box. 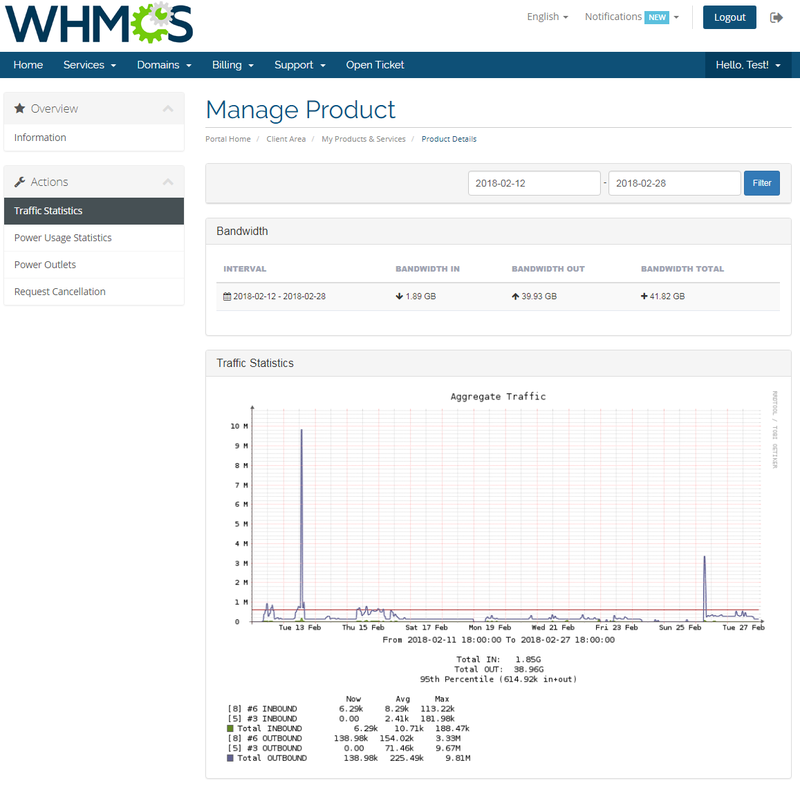 Think EasyDCIM Colocation For WHMCS and go beyond customer satisfaction without spending a penny! 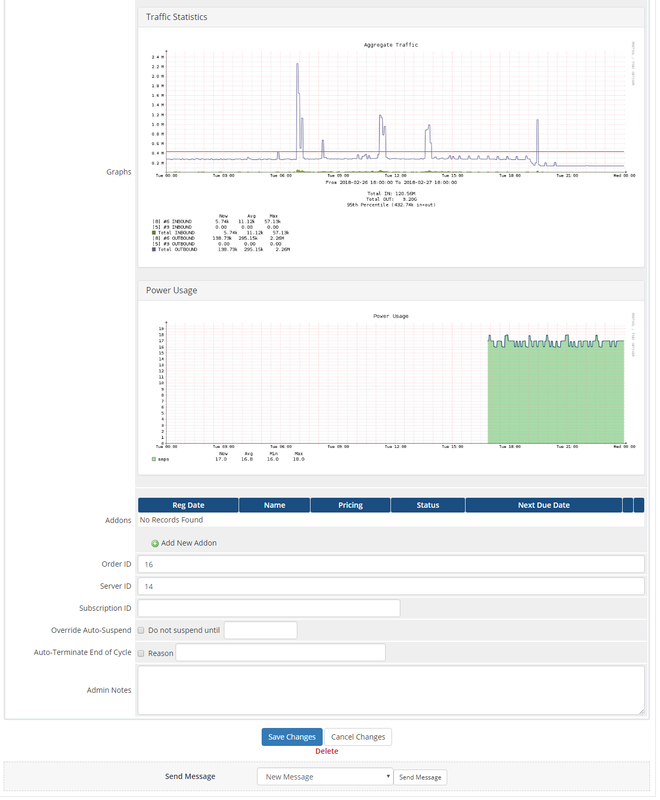 Resell virtual servers of customizable nature built on the foundation of Rackspace Private Cloud, enable your clients to handle servers remotely, access Spice console and more.